Kagami, your nemesis has arrived. All righty… I’m attempting to conjure up a witty intro, but alas. My name is Konata Izumi, but please just call me Kona-nyan since it sounds more moe. I’m planning on writing some reviews on Project Haruhi (mainly K-ON!! 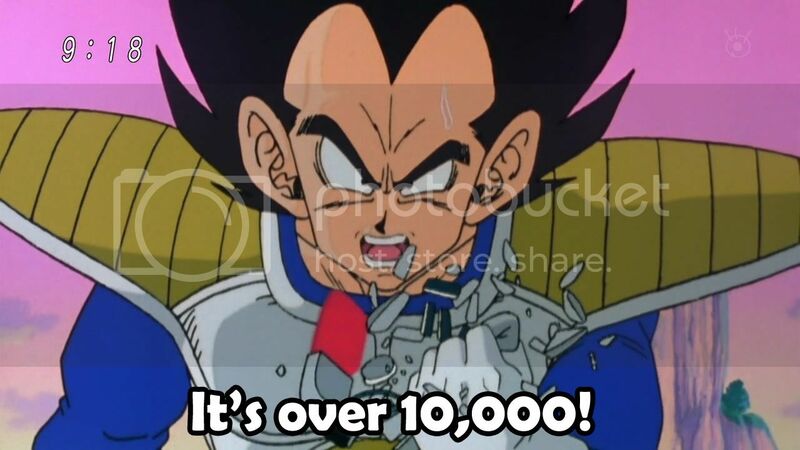 at the moment), as well as potentially some other projects. The staff greeted me with torches and pitchforks, ready to burn my house down! However, unlike my other colleagues who are in their 20s, I’m a mere 14 years old. Yes, you may now laugh. I’m still hoping to adapt to everything on the site, as well as get to know the rest of the staff a bit more. Hopefully, I’ll get to know them well enough that they won’t want to burn my house down anymore. I’m a witty writer yet a bit shy with new people. My main interests are history and writing, and–of course–anime. While I’m still a bit of a newb at anime, I still do my best to try and fit in. I’m a bit cautious with new things, but once I get to know it, I’m lapse back into my ol’ sad attempts at trying to be funny. 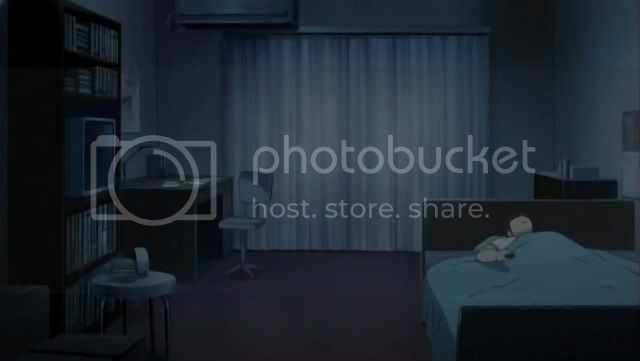 Like this post, for example. I’ve never been asked to write for anything whatsoever, so I’ll try and do my best here. I hope I don’t screw this up! Those of you who have been following me on Twitter know that I’ve recent been posting lots of ero-pics of poor Mio, as part of a collective attempt to get #AkiyamaMio trending. 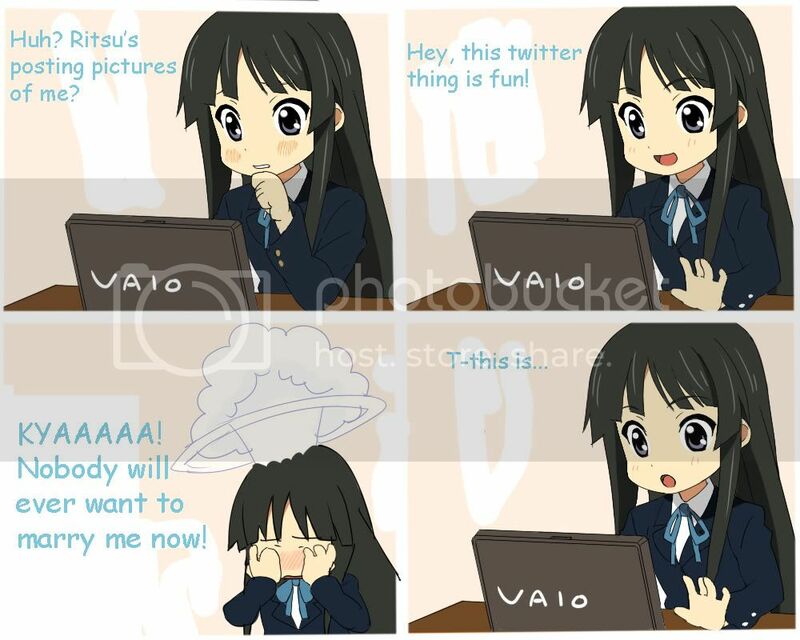 Well, it turns out Mio herself was so incensed by these lewd images that she’s joined Twitter herself. Originally, she joined just to tell me off, but I think she’s actually starting to get addicted to the joys of tweeting. Everybody head over to her profile and give her a warm welcome! I’m still going to keep posting ero-pics of her, by the way… OW! OW! Fine, I’ll stop! GEEZ! I’m hoping to be here for the long run however long that run might be… Happy third birthday to us. Although coming from myself it might seem a bit self-serving. 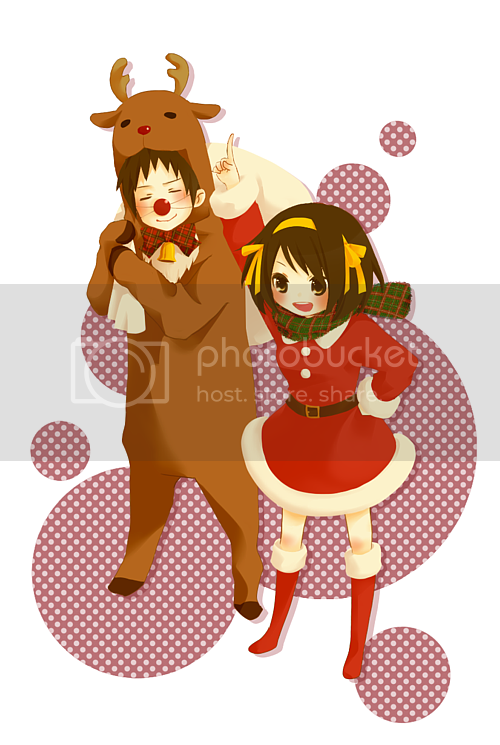 As we know, Haruhi celebrates all festivals no matter their origin! It has just turned midnight for me… so here I am wishing all of you a Merry Christmas on the behalf of Project Haruhi and our members. Funimation Virtual Con Panel Video! Here’s a video of the Funimation Virtual Con Panel (aka FuniCON 1.0), which was held via live streaming video and text chat at 4:00 Central on Thursday. I was in the chat representing Project Haruhi, and Adam actually answered a couple of my questions! He did have some trouble pronouncing Project Haruhi’s name, though (time index 5:19 on the first video). It’s okay, Adam, we forgive you. He also answered my question about Saboten-Con (6:33), a Phoenix-area convention that myself and a few other PH members will be attending at the end of October. Unfortunately, Funimation won’t have a panel there. Vegeta, How Many Page Views Has Project Haruhi Gotten? With many people (including myself) going back to school, it appears that the end of the seemingly endless summer is finally at hand. It’s been quite an interesting season, hasn’t it? We’ve seen the good, the bad, the ugly, and the just plain weird. We’ve laughed, cried, and stared in dumbfounded horror. But, above all else, we had a lot of fun. 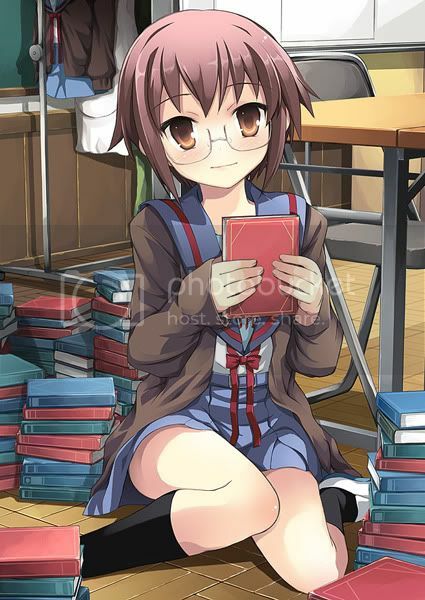 To celebrate the end of this amazing season, Haruhi is here to give us one final summer treat.